ANNAPOLIS, MD— Maryland state lawmakers today strongly urged the General Assembly to pass a landmark clean energy bill in the wake of an alarming federal report last week showing climate change is already affecting Americans nationwide, including Marylanders. The federal report, released by the Trump Administration the day after Thanksgiving in an apparent effort to reduce news coverage, paints an alarming picture of current and future economic and humanitarian harm to Americans unless the US and nations worldwide transition off of fossil fuels very quickly. 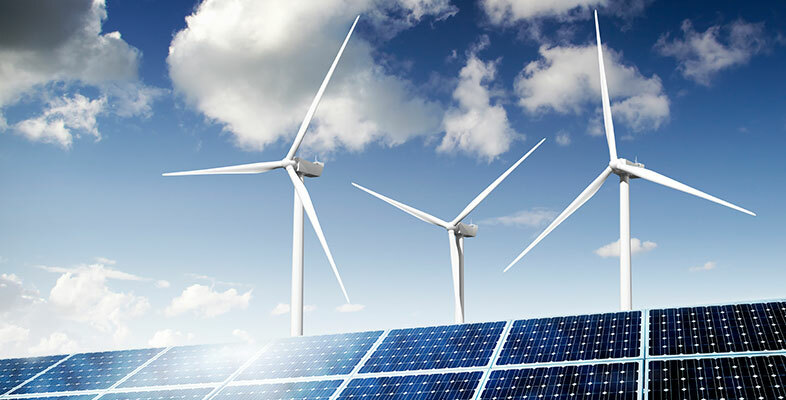 The Maryland Clean Energy Jobs Act, which will be introduced to Annapolis lawmakers in early January, would mandate that the state reach 50% renewable electricity by the year 2030 and determine the best path to reach 100% renewable electricity by 2040. The Fourth National Climate Assessment (NCA4)—a quadrennial report mandated by Congress in 1990—was released Friday. Thirteen federal agencies developed the NCA using the best available science to help the nation “understand, assess, predict and respond to” climate change. The 1,500-page report examines the climate and economic impacts US residents could expect if drastic action is not taken to address climate change. This report follows an October United Nations report from scientists with the Intergovernmental Panel on Climate Change. That report explains that over the next ten years, the world must dramatically reduce greenhouse gas emissions through clean energy — or face potentially catastrophic impacts in terms of destructive storms, sea-level rise and negative impacts on global agriculture.